The Ruth Stafford Peale Library (Suite 250) of The Interchurch Center serves the informational and research needs of the Center's diverse tenancy. The Library holds 17,000 books and receives 55 periodical titles. The main focus of the collection is religious in nature but also collects material on health, non-profit management, and fiction. The Library's primary clientele are the staff members of the tenant agencies of the Interchurch Center. Students and faculty of Columbia University, Union Theological Seminary, and Jewish Theological Seminary can visit The Library but do not have borrowing privileges. 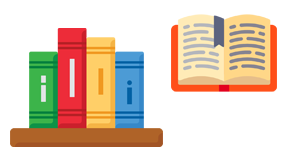 The Library can obtain books not in its collection through interlibrary loan, provided ample time is given. Patrons are responsible for replacing lost or damaged books. Patrons that lose books and fail to return books on a consistent basis will have their borrowing privileges revoked. The Interchurch Center Book Club meets once a month from 12PM - 1PM in Room 250, on the 2nd floor. We read a range of authors/genres. It is a great way to discover some new reads and make new friends. Join us for great conversation and laughs. Coffee, tea and cookies are served. No worries if you don't have time to finish you still get a cookie. The group is open to the public. For a list of past books, Click Here. Book Club's Official Facebook Group! The Writing Group meets every other week from 12:00-12:45. Want to start writing? 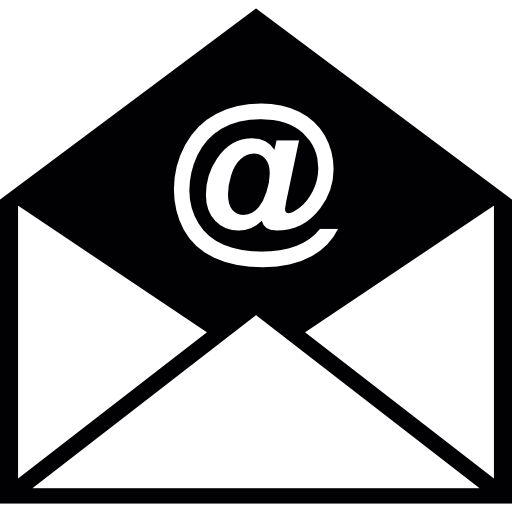 Looking for a group to help share your thoughts, joys and frustrations about writing? Or want a safe environment to share your thoughts? Then this is the group for you. The Club will meet on Thursday, April 25, 2019 at 12:00PM in suite 250. This meeting is open to the public, light refreshments will be served. A young prostitute seeking temporary refuge from the brothel, Rachel awakens in a beautiful garden in Arles to discover she is being sketched by a red-haired man in a yellow straw hat. This is no ordinary artist but the eccentric painter Vincent van Gogh—and their meeting marks the beginning of a remarkable relationship. He arrives at their first assignation at No. 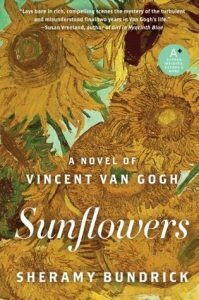 1, Rue du Bout d’Arles, with a bouquet of wildflowers and a request to paint her—and before long, a deep, intense attachment grows between Rachel and the gifted, tormented soul. But the sanctuary Rachel seeks from her own troubled past cannot be found here, for demons war within Vincent’s heart and mind. And one shocking act will expose the harsh, inescapable truth about the artist she has grown to love more than life. 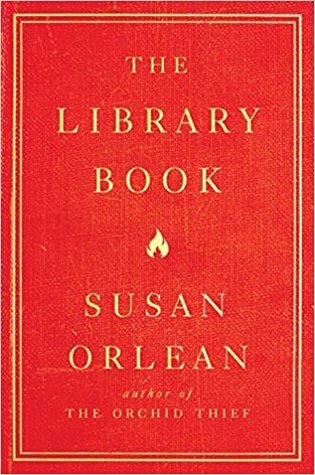 The May selection for this book club is The Library Book by Susan Orlean. 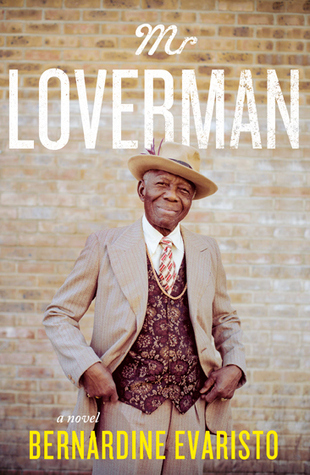 The June selection for this book club is Mr Loverman by Bernardine Evaristo. Seventy-four years old, Antiguan born and bred, flamboyant Hackney personality Barry is known for his dapper taste and fondness for retro suits. And for the past sixty years, he has been in a relationship with his childhood friend and soulmate, Morris. Wife Carmel knows Barry has been cheating on her, but little does she know what is really going on. When their marriage goes into meltdown, Barrington has big choices to make. 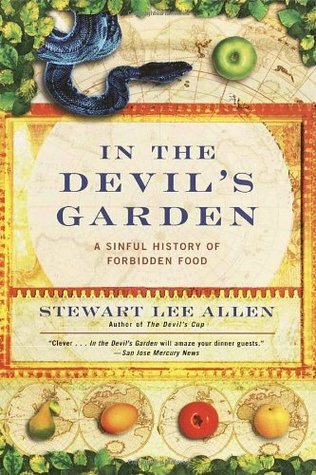 The July selection for this book club is In the Devil's Garden: A Sinful History of Forbidden Food by Stewart Lee Allen. The July selection for this book club is In the Devil’s Garden: A Sinful History of Forbidden Food by Stewart Lee Allen. Deliciously organized by the Seven Deadly Sins, here is a scintillating history of forbidden foods through the ages—and how these mouth-watering taboos have defined cultures around the world. Filled with incredible food history and the author’s travels to many of these exotic locales, In the Devil’s Garden also features recipes like the matzo-ball stews outlawed by the Spanish Inquisition and the forbidden “chocolate champagnes” of the Aztecs. This is truly a delectable book that will be consumed by food lovers, culinary historians, amateur anthropologists, and armchair travelers alike. Bon appétit!